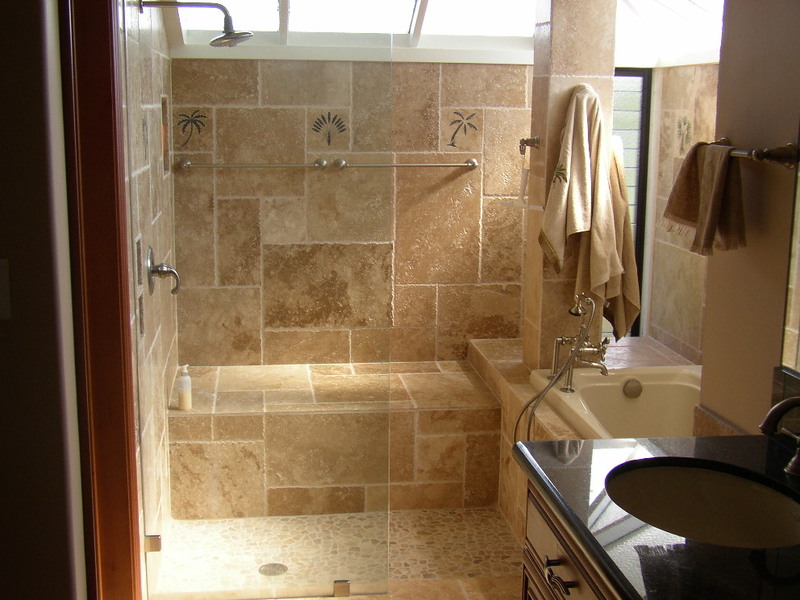 Jets Remodeling and Construction has been providing top quality bathroom remodels and renovations to the surrounding Fox Valley area for over 15 years. We specializing in top notch carpentry and craftsmanship on each and every one of our projects. Whether you are looking for a shower remodel or complete bathroom renovation we would be happy to provide you with the necessary guidance you need. Give us a call to find out why we stand out above the rest!